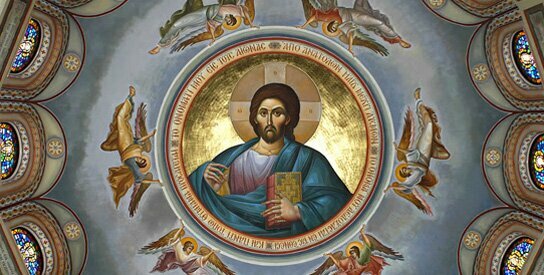 Growing in faith and knowledge of Jesus Christ through Holy Scripture and Holy Tradition. We work together diligently celebrating cultural, educational, and community awareness in the Greater New Haven area and to the world. 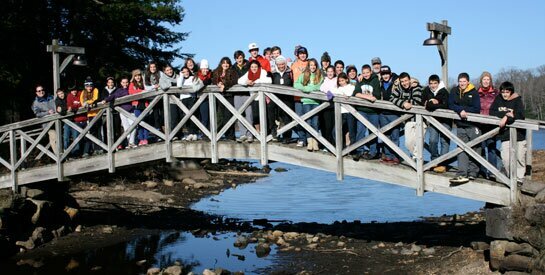 We build the bridge between generations of all ages exemplifying unity in Christ in all we do. 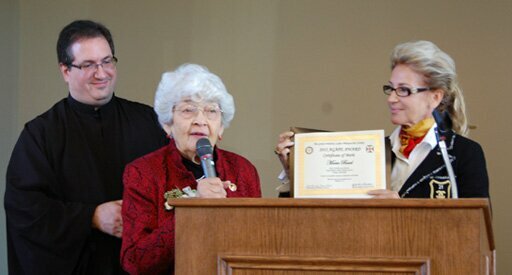 We honor and appreciate those who have been exemplary in their service to Christian ministry. Through this web site, we are pleased to be able to introduce you to the same worship and fellowship as it is expressed in the life of our Church. If you are a steward of our parish, or are considering joining our community, these web pages will acquaint you with what our parish offers. 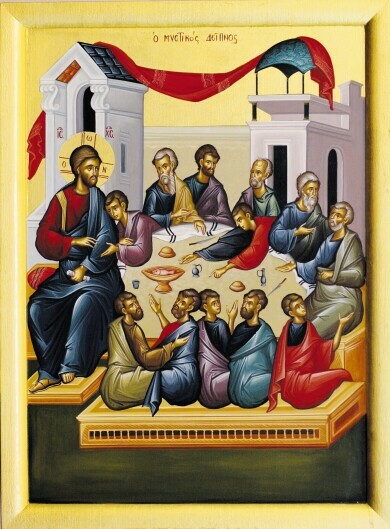 We pray that you will enjoy learning more about the Orthodox Church and our parish and welcome you to join us in worship as we continue our Journey of Faith. We hope the information on this site will provide you with daily inspiration to follow the commandments of God as we all strive to seek salvation and live life in the Light of the Resurrection of Christ. 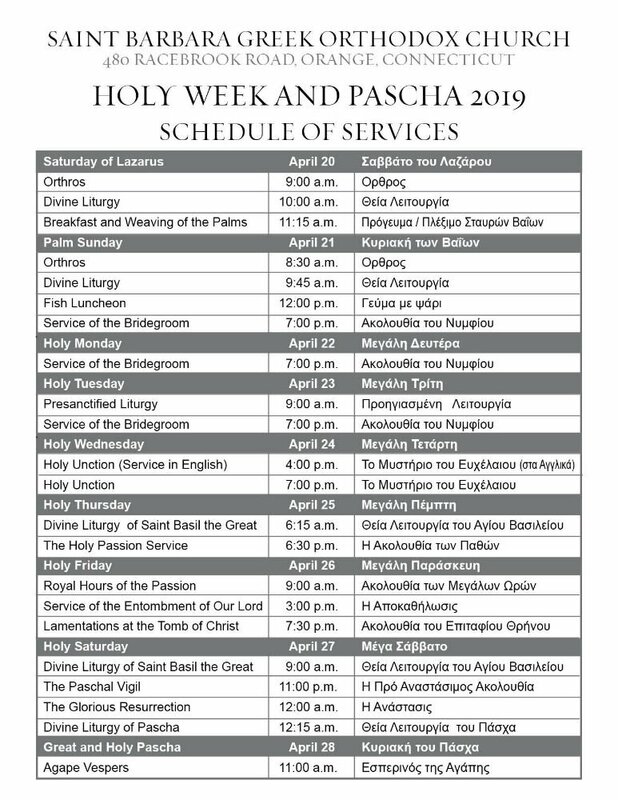 Join us in prayer as we celebrate the services of Great and Holy Week. Click here to view the service schedule for the week. 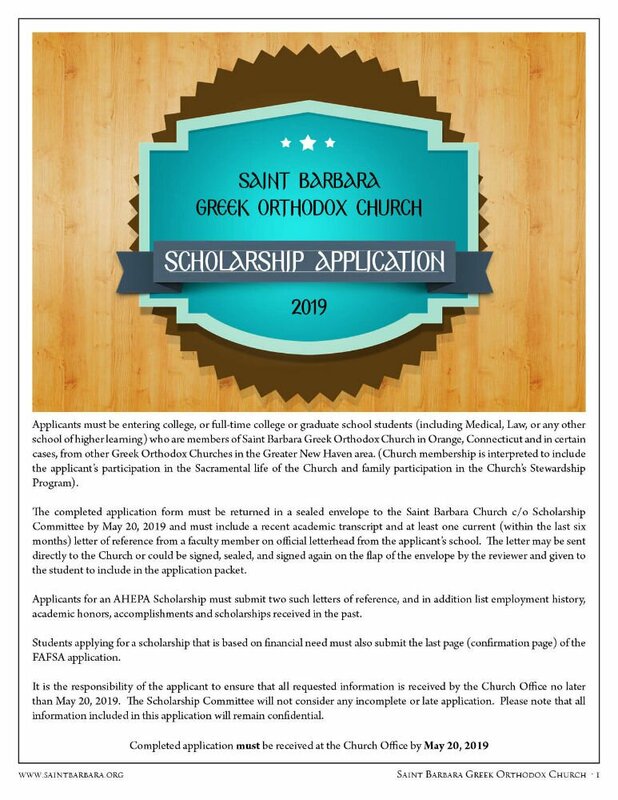 The Saint Barbara Scholarship Applications are now available on-line. 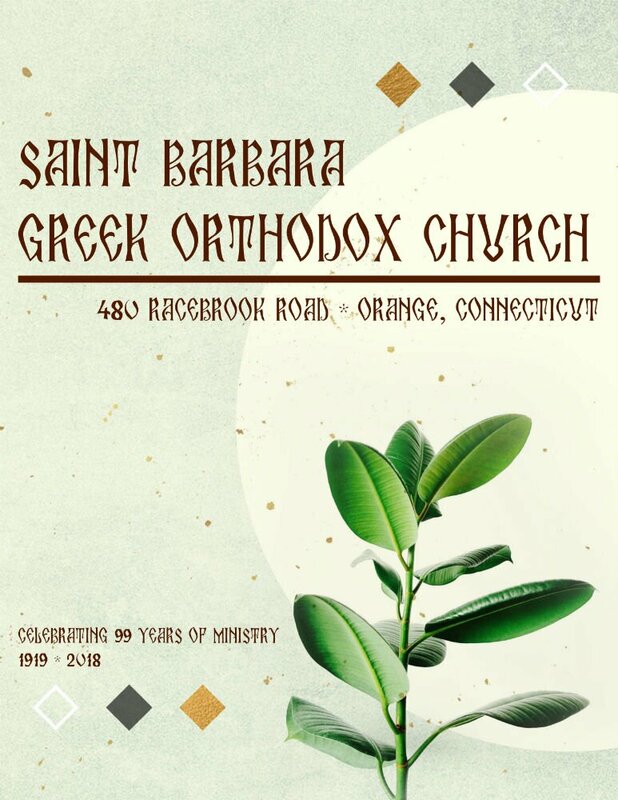 Applicants must be entering college, or full-time college or graduate school students who are members of Saint Barbara Greek Orthodox Church in Orange, Connecticut. 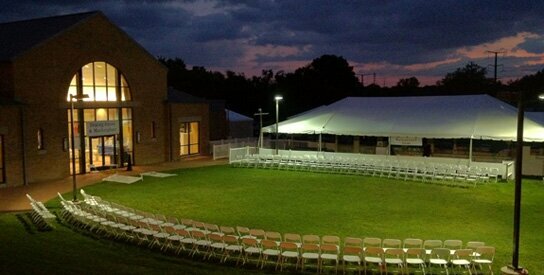 Click here to learn more about the scholarships that are available. Click here to download the Application. Applications must be received by May 20, 2019. 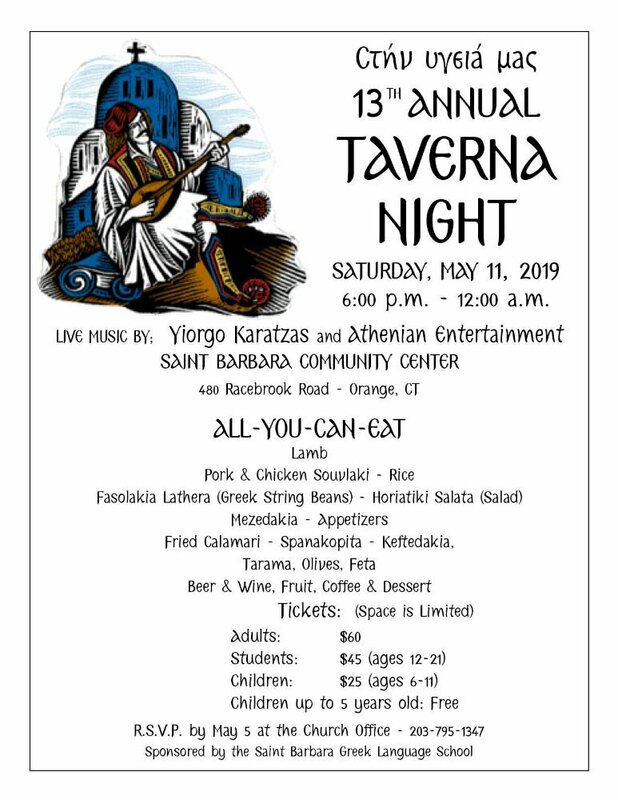 Join us on Saturday, May 11th for the 13th Annual Taverna Night Celebration featuring live Greek music by Yiorgo Karatzas and Athenian Entertainment and wonderfully prepared Greek food, including lamb, souvlaki, fried calamari, spanakopita and more! 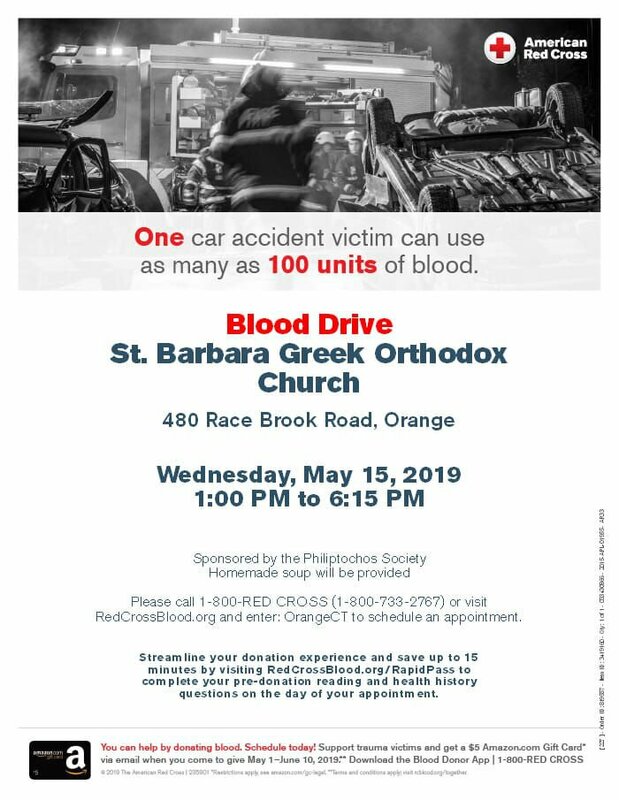 The Saint Barbara Ladies Philoptochos Society is holding their annual Red Cross Blood Drive on Wednesday, May 15, 2019 from 1 pm - 6:15 pm at the Saint Barbara Grand Ballroom. Click on this link to schedule an appointment. 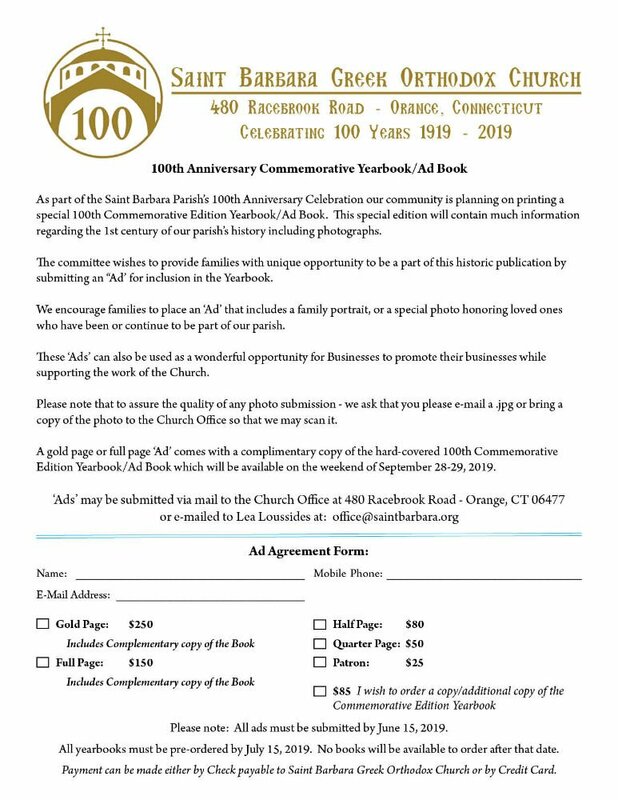 As part of the Saint Barbara Parish’s 100th Anniversary Celebration our community is planning on printing a special 100th Commemorative Edition Yearbook/Ad Book. 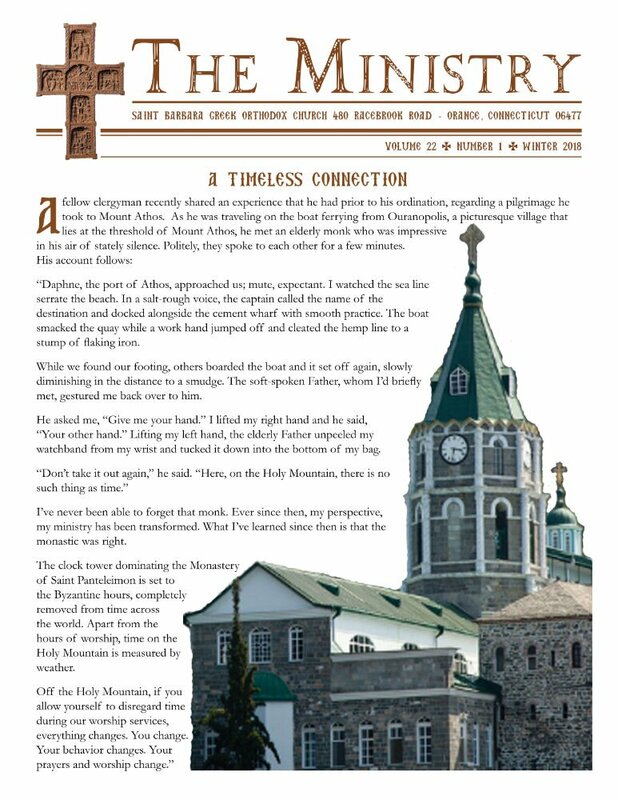 This special edition will contain much information regarding the 1st century of our parish’s history including photographs. The committee wishes to provide families with unique opportunity to be a part of this historic publication by submitting an “Ad’ for inclusion in the Yearbook. We encourage families to place an ‘Ad’ that includes a family portrait, or a special photo honoring loved ones who have been or continue to be part of our parish. These ‘Ads’ can also be used as a wonderful opportunity for Businesses to promote their businesses while supporting the work of the Church. 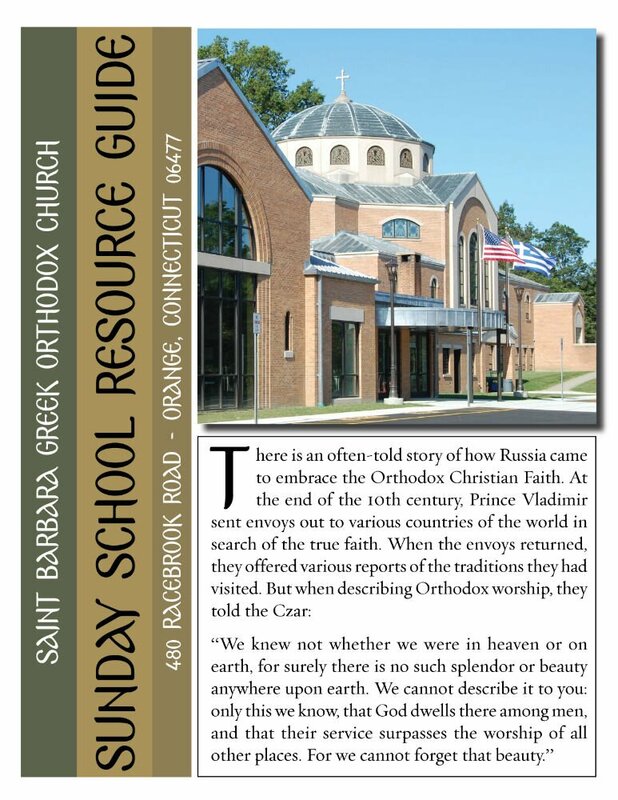 The phiolosophy of the Saint Barbara Sunday School program is based on a Chirstocentric approach, which prepares the students with priciples of the Orthodox Faith, encouraging them to grow in God's service. 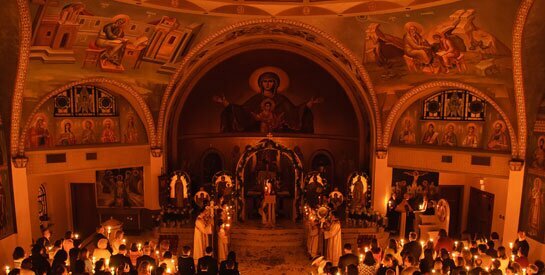 Our program seeks to build a solid foundation for the children of our community through exemplary lessons in the teaching and worship practices of the Greek Orthodox Faith. 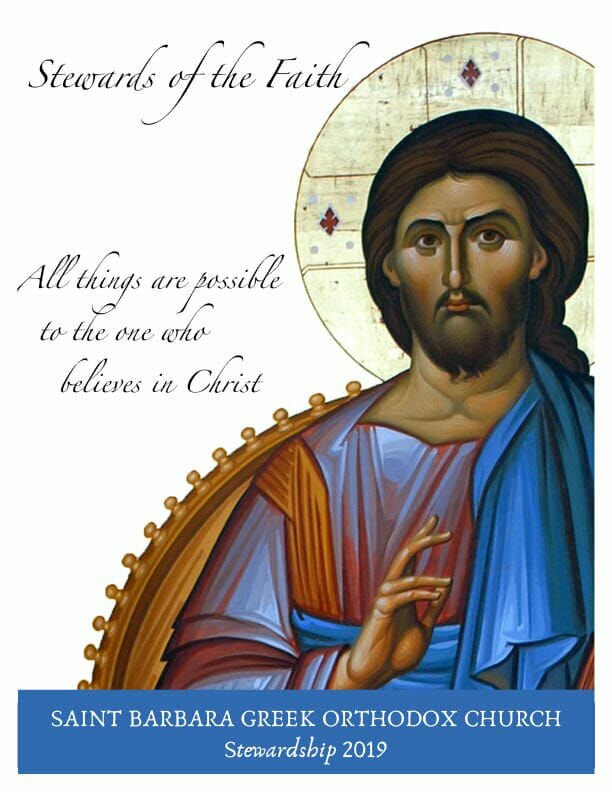 Click on the image to the left to view the Sunday School Handbook. Click here to view the Registration Form. 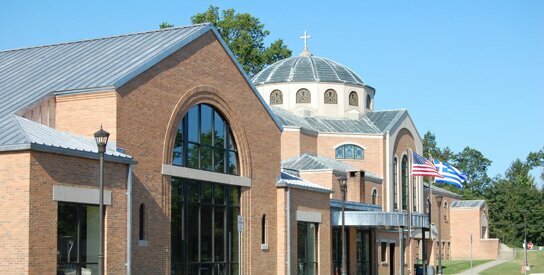 The philosophy of the Saint Barbara Greek Language School Program is based on a desire to offer our parishioners, who have a longing to become versed in the Greek Language, a loving, caring and supportive environment that will nurture the desire to learn and excel in their study of the Greek Language. 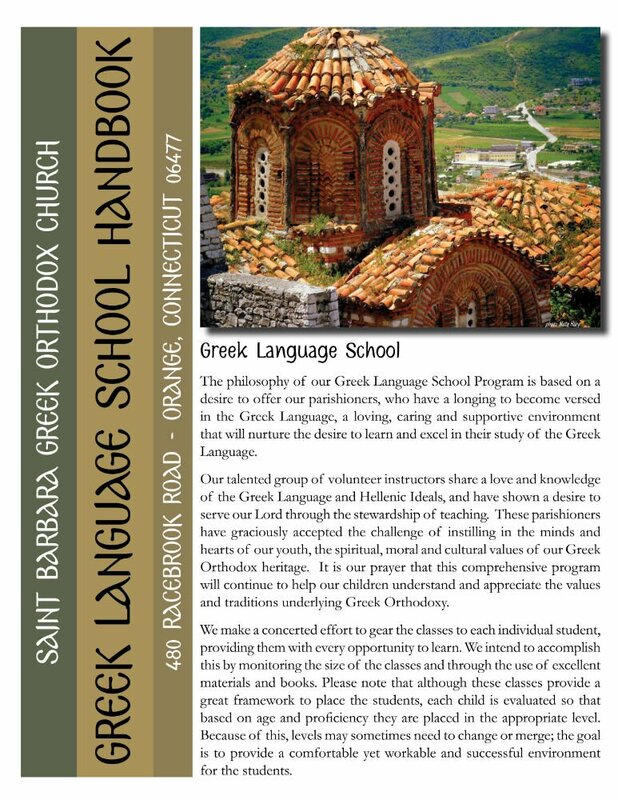 Click on the image to the left to view the Greek Language School Handbook. Click here to view the Registration Form. Get updated on all the news and information about our parish by subscribing to our parish's email listservers here. You can now make your 2018 Stewardship pledge online. Simply click here to go to our online pledge form and make your monthly stewardship pledge with your credit card.